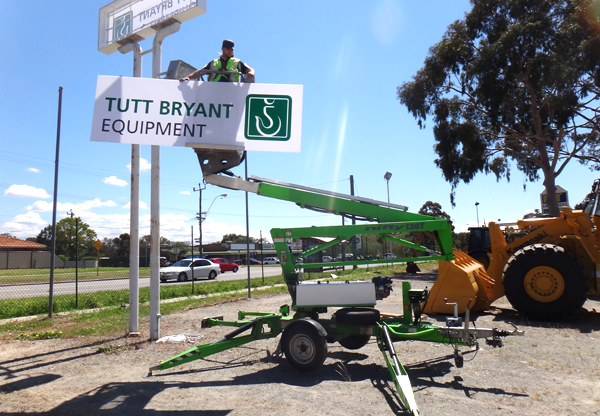 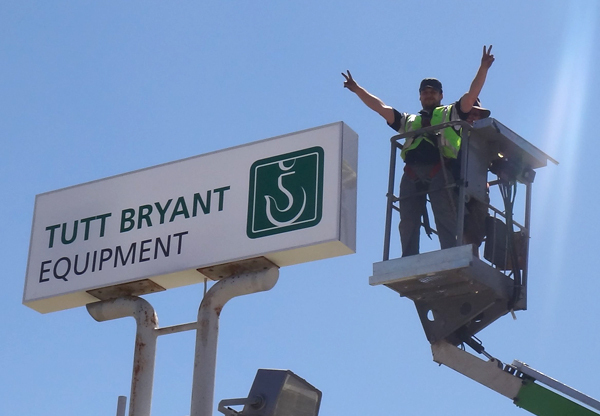 Just looking for quality sign installation or maintenance? 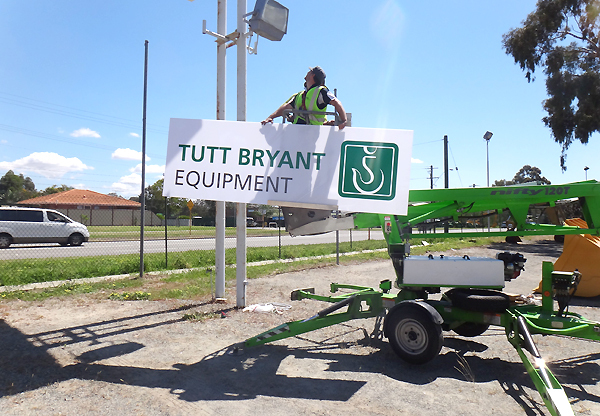 At Nice Design we offer a full sign installation, repair and maintenance service. 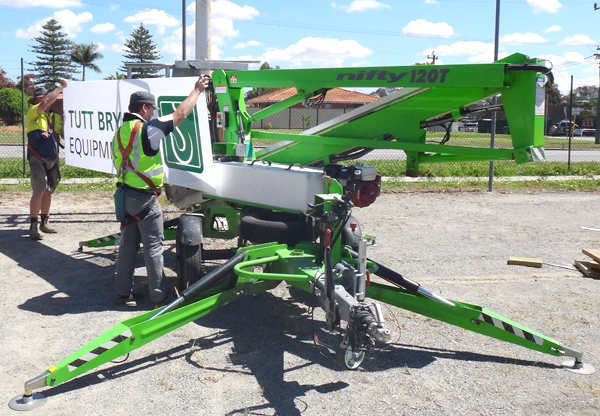 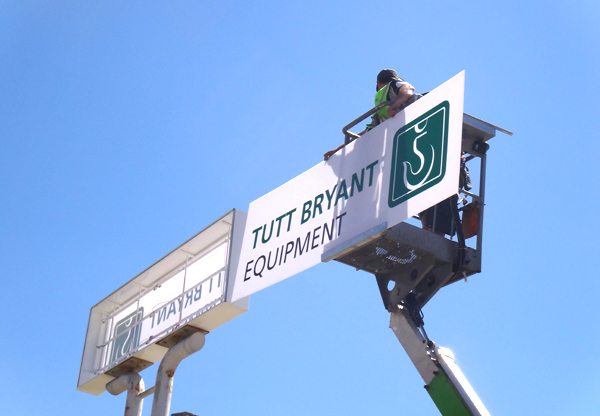 From vinyl application to large pylon signs we can provide highly experienced installers to meet your needs. 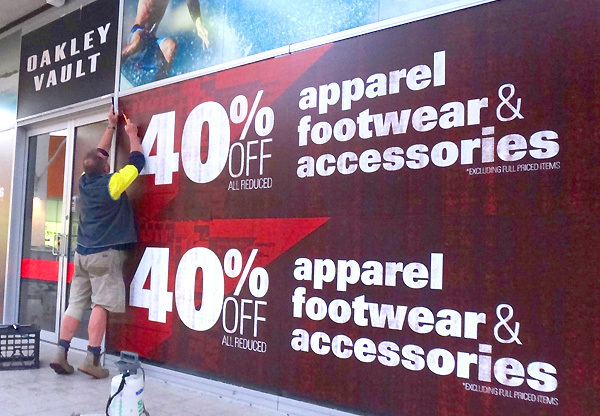 Contact us today on 9401 6809 or email hello@nicedesign.biz to organise a qualified installer for your sign project.